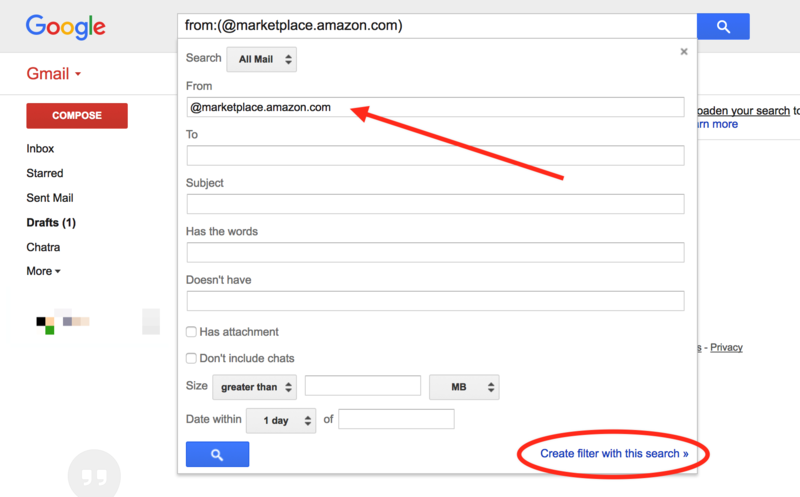 When you sign up, the system creates an internal unique email address for you (typically – <random>@inbox.drop2amz.com) The next thing to do is configure your Mailbox to receive buyer messages. Once you do that, all your new buyer messages will start appearing on in your inbox and you will be able to reply to them here as well. You can open Mailbox from the top navigation bar by clicking an envelope icon or from your Account dropdown. Search bar is located right below the header – enter a search term or email to search for some specific emails. On the right side you actually see the list of emails for selected folder (and matching search criteria, if any) Clicking the email line opens the Email View. The email view is pretty simple. You can reply to the message with the Reply button. If you already replied to this message elsewhere or marked as no reply needed on Amazon – you can click No Reply Needed. No Reply Needed button simply clears Reply Needed state of an email on drop2amz. It DOES NOT mark it as no reply needed on Amazon! You must reply to buyer messages, otherwise your Amazon communication metrics will go down and threaten your account health, eventually resulting in suspension and ban. 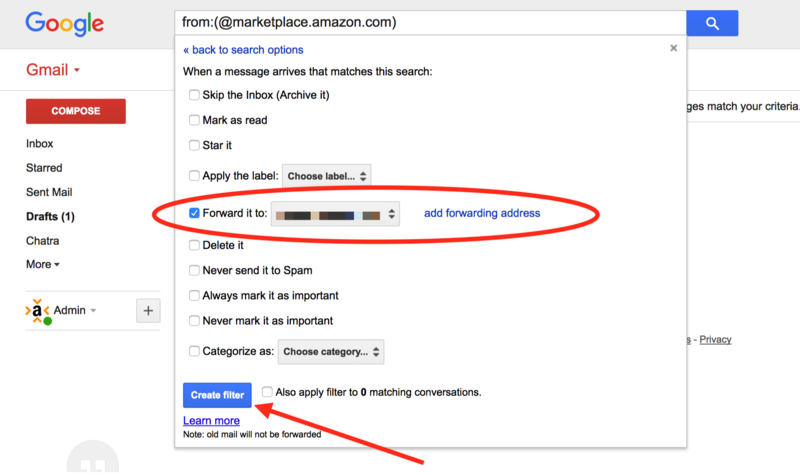 In order to receive buyer messages to your Mailbox on drop2amz, you have to set up forwarding emails coming from ***@marketplace.amazon.com to your drop2amz mailbox address. This greatly depends on the email provider you use. When you configure forwarding, your mail server will send a confirmation email to your internal drop2amz mailbox with an activation URL. Find this email in your Mailbox on drop2amz and follow the link to confirm email forwarding.